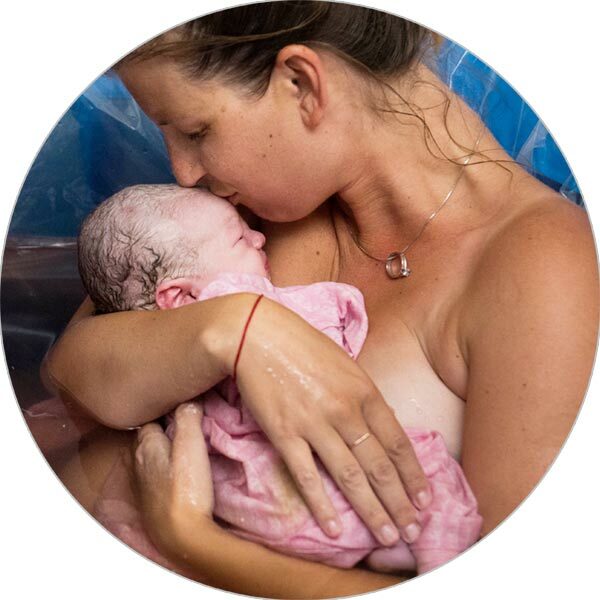 Santa Cruz Midwives — Home Birth, Water Birth, Your Birth! Midwifery is about fostering a sense of empowerment in your birthing process, so you can feel confident in every moment. Explore the realities of home birth and water birth, including what it looks like when your baby comes out in your living room. Using a midwife makes birthing a community process for the whole family… from prenatal through birth and beyond. Sharon Potteiger’s journey to midwifery began in the Santa Cruz mountains, when she attended her first birth at 18 years old. Kara O’Loughlin began her midwifery training in Dublin, Ireland, at the busiest maternity hospital in Europe. As a team, their backgrounds mesh together to provide you with the type of comprehensive and collaborative care that you can only get from two midwives. Choosing a midwife is about more than simply having a home birth. It’s about creating an environment to give birth the way you want. It’s about having a caring, compassionate, nourishing and highly skilled support system for every step of your journey. 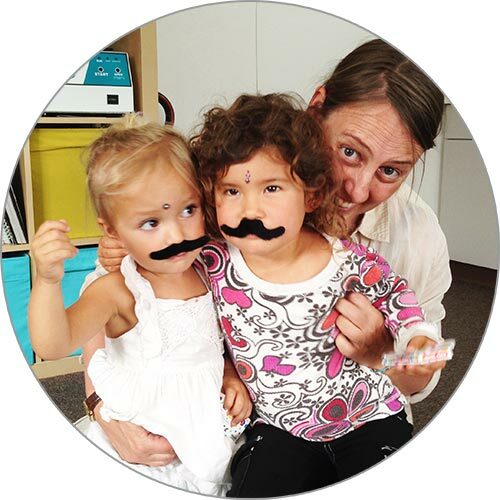 We offer a hands-on approach to midwifery … literally. Your prenatal and postpartum visits can include massage and bodywork. Postpartum life can be a rollercoaster ride. Join other new parents and share your experience in a safe space. Dads are welcome too! 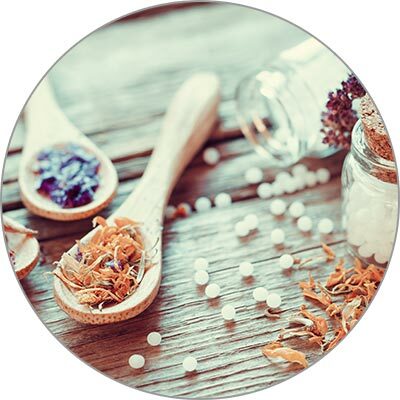 We proudly recommend and offer a variety of aromatherapy, tinctures, supplements and balms to help your little one grow. If you would rather ask us your questions in person, we proudly offer free in-person interviews. This is a great way to see if we’re a good match for your precious birth.